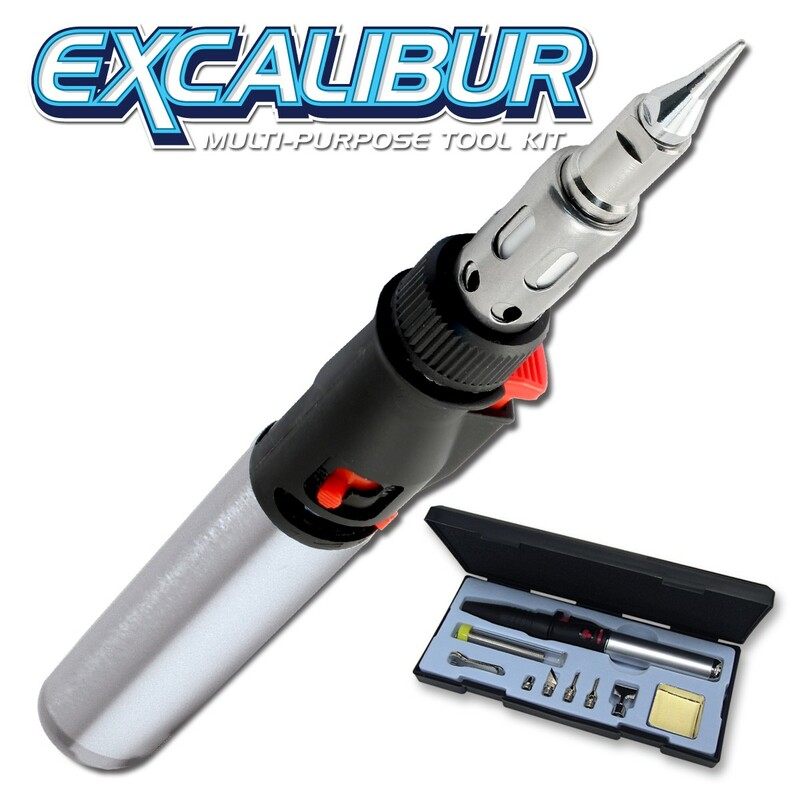 A self igniting and cordless Soldering Iron, Hot Air Blower and Butane Torch complete in 1 great tool The Piezo Electric instant ignition system provides a quick start-up in any mode. 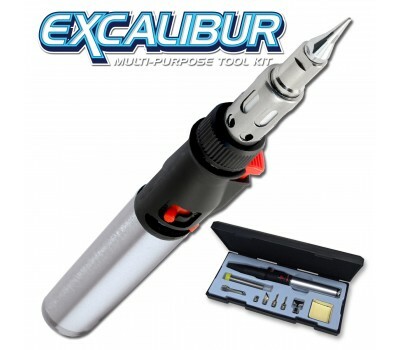 Includes a wide range of tips, wrench, sponge and a tube of solder for all your needs. DIY, Hobby, Soldering, Jewelry Making, Electronic system repair, Woodworking, Lapidary, Optical repair, General maintenance and repair jobs. Extremely Portable & Easy Storage Includes a handy impact resistant travelling case for complete mobility, moves easily from the home workshop to the field. Compact storage case holds everything cleanly for quick hassle free storage.